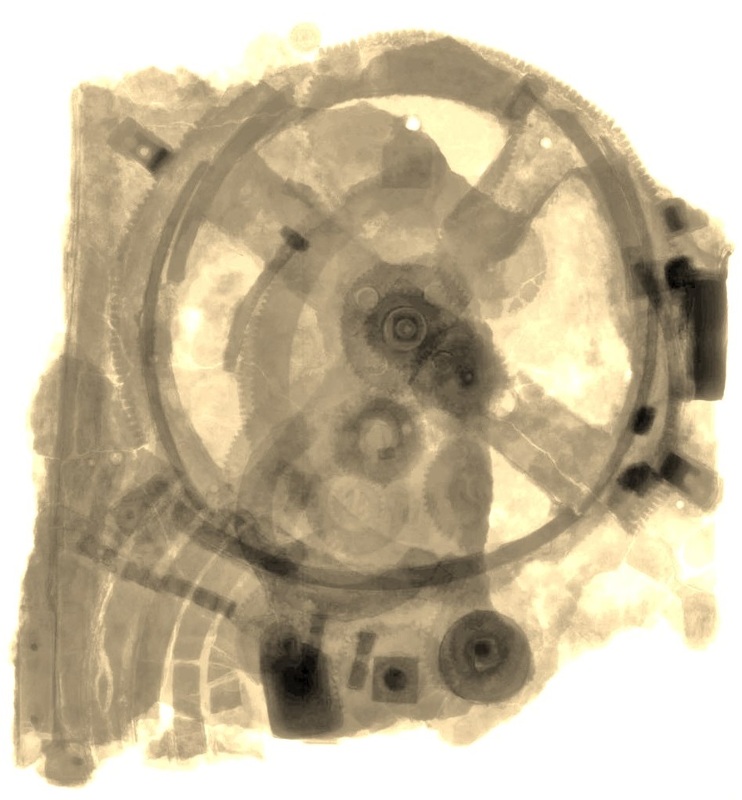 The Antikythera Mechanism is the oldest known astronomical instrument and astronomical computer. Astronomy is the oldest science developed as humans that have been watching the sky for centuries and millennia started attempting to understand all celestial motions, of the stars, the Sun, the Moon and finally the planets. This eventually led them to try to understand their existence in the Cosmos. This was the birth of Philosophy and Humanity. Humans develop calendars form prehistoric times and for this they develop mathematics and astronomy. Astronomy develops in all longitudes and latitudes, as it is an applied and practical science, necessary to regulate life and social rhythms in ancient as well as in modern societies. 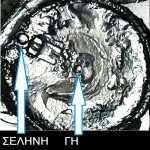 Ηumans notice the regular motions of celestial bodies, stars, Sun, Moon and planets and gradually try to understand the regularity of these motions, the music of the spheres. They start to do occasional and then regular observations of the celestial bodies. They use mathematics and invent new ones. They measure the time and later start to construct astronomical models the reproduce the motions. They construct astronomical instruments, which are sometimes embedded in their buildings, temples, palaces, roads of a city, so that they last long and they are available to all, even the layperson that has the common knowledge of calendars and astronomy. Mathematical modelling is followed by the development of laws of nature and hence Physics is born. A new category of philosophers is born, the one that were initially called physical or natural philosophers and later physicists. 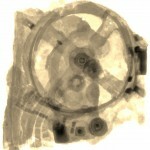 The Antikythera Mechanism is the oldest known astronomical instrument and astronomical computer that we have in hands, probably made between 150 and 100 BC, by a Greek mechanic and astronomer with excellent knowledge of mathematics. A possible name for this ancient instrument is Pinakion (little Pinax – Table [like the Rudolfine tables] or Matrix), as we read in the ancient literature, in a description of a similar device. 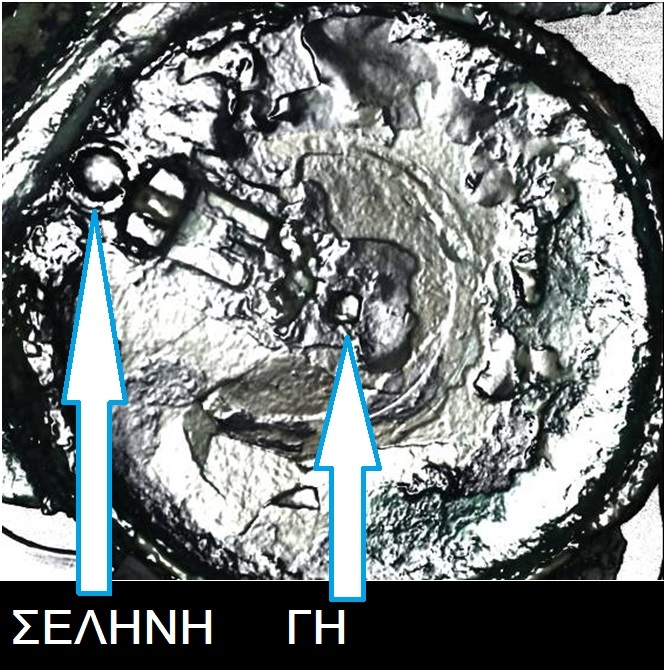 It has been found in an ancient shipwreck of the 1st century BC that was on its way from Greece to Rome with tones of Greek treasures (about 100 marble and bronze statues), merchandise or official war lute. 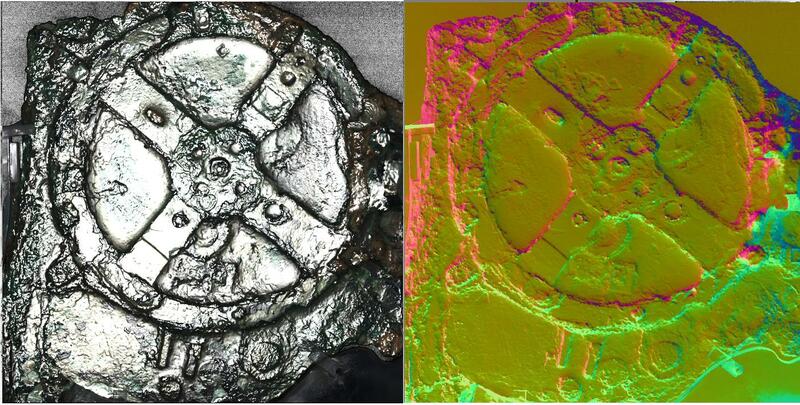 The Antikythera Mechanism looks like an oxidized grand mother’s clock made of bronze gears. The Mechanism is a Mechanical Cosmos, an Astronomical clock, an Astronomical instrument suitable for: Observations, Astronomical computer, Calendar mechanism, Meteorological or Climatological device, School demonstration device, to show up to friends, Measure Geographic latitude, Measure Geographic longitude, suitable for Cartography and Navigation. It calculates the position of the Sun, the position of the Moon, the phases of the Moon during the month. It predicts the eclipses of the Sun and the Moon. The Solar year (Egyptian Calendar). The four year Olympiad period. The lunisolar Saros period, 18 years 11 days and 8 hours, which predicts the solar and lunar eclipses. The lunisolar Exeligmos, 54 years and one month (equal to 3 Saros cycles) , which predicts more accurately the solar and lunar eclipses. The lunisolar Meton’s 19 years which is used today to calculate the Christian Easter and the 19 year cycle of Hebrew calendar. 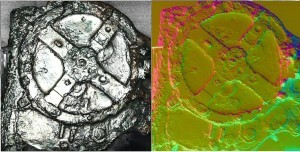 The lunisolar Callippus cycles 76 years, which is multiple of Meton΄s cycle and more accurate.